← Forward to the Past, Instead of Back to the Future? current channels before rushing into providing customer service via social media. Internet sites have been up for over fifteen years for most companies, yet even the best sites are not integrated with the company’s voice channel, thereby increasing customer effort to receive service that the site could not provide. Fonolo provides an extremely easy Web Rescue solution that deploys in days and doesn’t require a massive IT project. And this hosted solution is so cost effective, even small businesses are deploying it. A new, simplified pricing plan to be announced very soon. We will post it here. Customers requiring help click on a button appropriately labeled to speak with your support representatives. Typically the most the widget will request the customer to complete is name and phone number. Dependent on where the customer is on the website, different customer service skills can be targeted; e.g., billing vs. technical support. Fonolo makes an inbound call to the call center, silently navigates the IVR on behalf of the customer, then waits on hold. yet again. And no expensive, complicated multi-vendor integration. 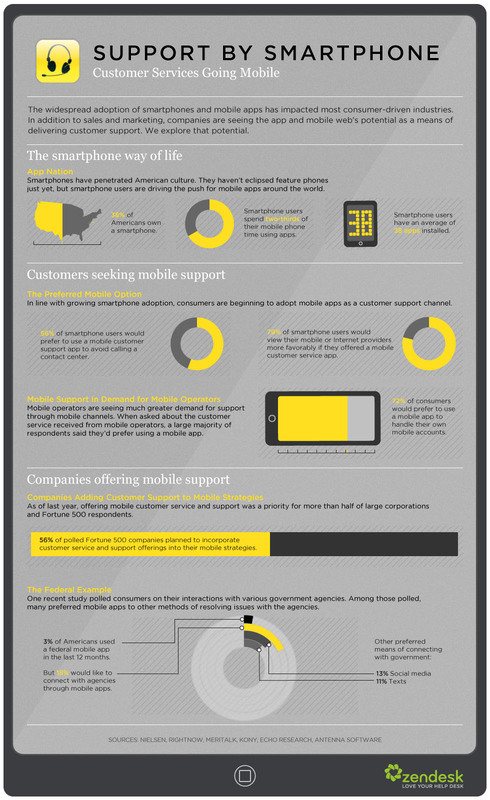 Success Story: Optus – My Australian mobile carrier, great service! Companies who have either deployed mobile applications, or are planning to, need to think about integrating their voice channel with their mobile self service apps. 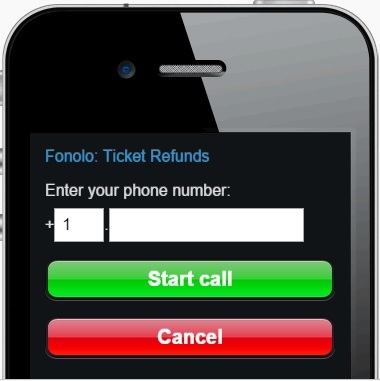 Fonolo’s Mobile Rescue solution works like their Web Rescue solution, and takes the pain out of customers contacting your customer support and then trying to look at their mobile app while providing IVR authentication such as account numbers. The solution makes a seamless call carrying relevant information to inform your customer support staff of who the customer is, where they were in the mobile app when they decided to call, and can also provide relevant transaction details. Who wouldn’t continue to use your mobile app when it’s so easy to get voice support when you really need it? I have a few really great mobile apps (Vanguard Mutual Funds, Southwest Airlines) and quite a few really poor apps. What they have in common is that not a single company provides mobile app integration with their voice channel. With Fonolo’s simplicity, speed to deliver, and unbelievably reasonable cost, there simply are no excuses not to offer it to your customers! The direction is clear, the time is now!